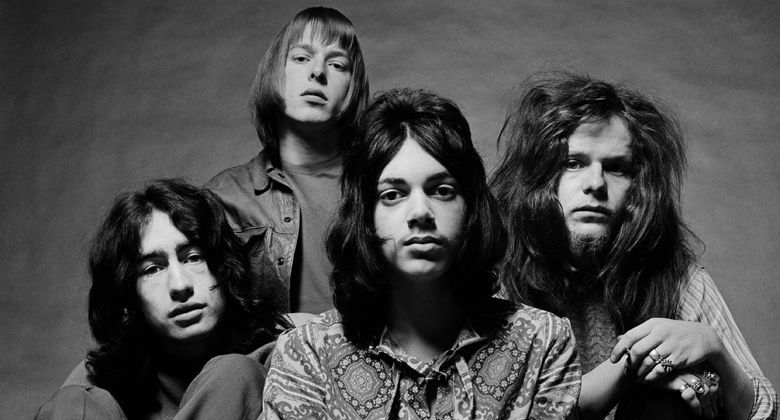 Free were an English rock band formed in London in 1968, best known for their 1970 signature song “All Right Now”. The band became famed for their sensational live shows and nonstop touring. However, early studio albums did not sell very well until the release of Fire and Water, which featured the massive hit “All Right Now”. The song helped secure them a place at the Isle of Wight Festival 1970, where they played to 600,000 people.